Best Google Zero Gravity Tricks: Google is the name synonymous to Internet today. Just think of one day without Google and you won’t even imagine how things will work out. We use Google for almost all types of things but there are certain things that we can do with the search engine to kill our boredom. So here we have made a list of the best Google zero Gravity tricks that you can do using the search engine. We use Google for the purpose of searching for some thing, whether it is for professional use, for personal use or whatever the reason may be. The point is that Google is our go-to source for all kinds of troubles. So why to ignore it when you are feeling bored? You can play some pranks and tricks on your friends and family members using the Google Zero Gravity tricks and surprise them. That’s why we have made a list of some of the best Google Zero Gravity tricks and pranks that you can play on your not-so-geek friends and make them the center of laughter. So here you go with the list. By clicking on the link below, you will be taken to a page that is similar to Google search engine’s homepage, but it’s different. Just click anywhere on the screen or wait for sometime and you will see the whole screen and the elements on the screen coming down as if the gravity is acting on it. Not just zero gravity, but with this trick you will see everything on the screen inverted, just like the reflection in the mirror. Once you click on the link below, you will see all the elements on the screen inverted like the mirror reflection and also the gravity will be activated. Reflection and zero gravity, that’s what this trick is all about. 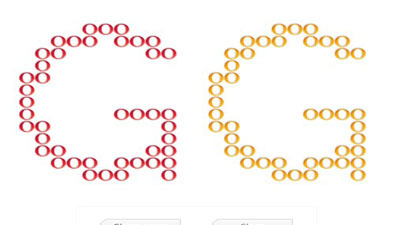 This one is the simplest as you just have to open Google and type in ‘Zerg Rush‘ in the search bar and see the magic. A lot of circles will appear on the screen that will eat up all the content from the screen and once the screen is blank, you will see that the circles will now rearrange themselves and form 2 big G’s. 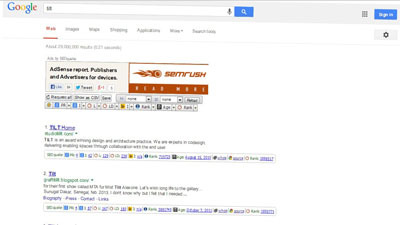 Just like the above trick, this one is also simple and you have to type in ‘Tilt‘ in the search bar of Google. Once you have typed in the word and hit enter, the screen will tilt a bit to one side and all the search results will appear tilted. So go now and see for yourself how this trick works. 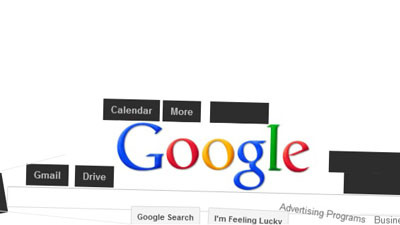 What would you do if you see all the elements of Google revolving like a sphere on your screen? You will be amazed and also surprised! 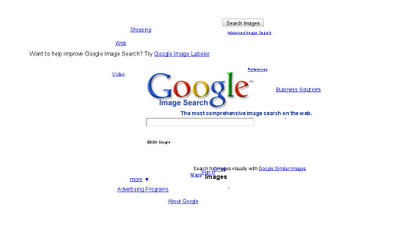 By following the link below, you will see the search bar and all the elements of Google homepage revolve in a sphere and dancing around on your screen. Which is the Best Google Zero Gravity Tricks? 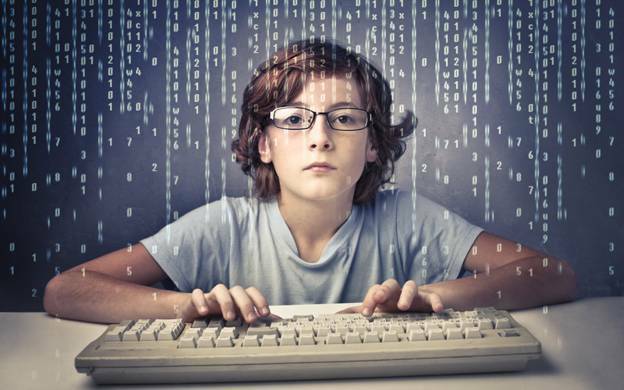 So those were the best Google Gravity tricks that you will find out. There are many out there, like the Pac Man and Underwater, but still the Google zero gravity tricks are the best and you can easily use it to surprise your friends and amaze them. I hope that you would have really liked the top and the best Google zero gravity tricks and pranks and I would suggest you to try them out on your friends or your family members and see how they react to it. Share the article with your friends as well!